Talk to Bark Busters and we'll give you an honest and open approach. Our discussions will be fully transparent. Bark Busters is a straight talking business built on reputation, honesty and a proven system. 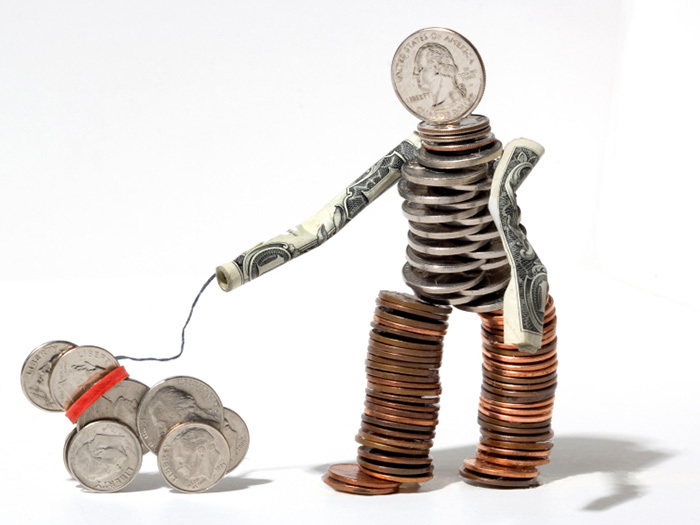 We want our business owners to be successful, both financially and in their working life. Your success is our success. This includes everything you’ll need to launch your business. We also offer self-financing options after an initial down payment (Subject to status. Please call to discuss this option further). Ongoing training and advice through regional meetings, workshops, annual national conference and International conferences. 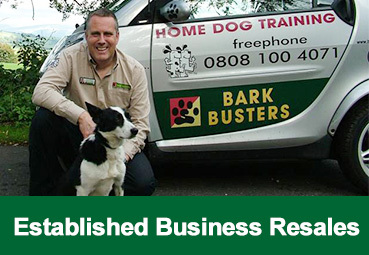 The strength of the Bark Busters brand, comprehensive training package, business systems and marketing tools makes a Bark Busters franchise the ideal choice. 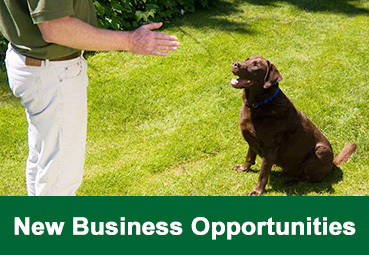 Read what our franchisees say about joining a Bark Busters Dog Training Business.